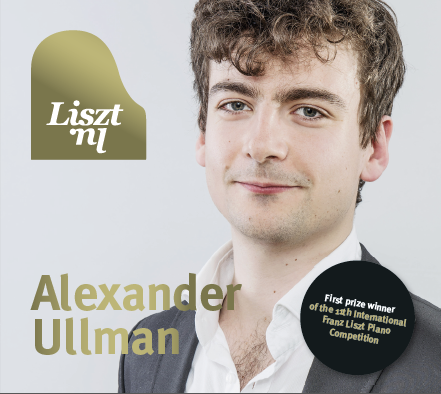 Three CDs are available with live performances by all three prize winners of 2017, with recordings made at the 11th International Franz Liszt Piano Competition. The CDs cost €15 each (exclusive of postage). Click on an image below for more information about the CD's. Three CDs are available with live performances by all three prize winners of 2014. With recordings made at the 10th International Franz Liszt Piano Competition. The CDs cost €10 each (exclusive of postage). In addition, two CDs are made from Mariam Batsashvili and Mengjie Han by label Cobra. The CDs cost €15 each (exclusive of postage). 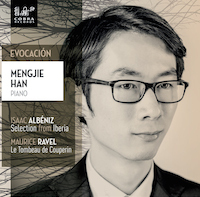 Three CDs are available with solo performances by all three Prize winners of 2011, with recordings made at the 9th International Franz Liszt Piano Competition. The CDs cost € 10 each (exclusive of postage). The CDs of the 2008 Prize winners, Vitaly Pisarenko, Nino Gvetadze and Anzelika Fuks are still available. Each CD costs € 10 excl. postage.